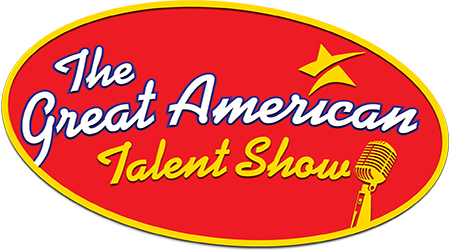 From renowned playwright Joseph Robinette, here’s a great parody of American Idol, America’s Got Talent, and all TV talent shows. It’s the final night of the yearlong TV talent show to end all talent shows. Our finalists anxiously await their final shot at fame and fortune. Three self-important judges — including the token brutally honest Brit character — cajole or praise each contestant in hilarious ways. Who will win the tournament of champions? Will it be the girl who sings a ludicrous ”heartbreak” song? An eager comedian with laughably old jokes? Perhaps the kazoo-playing one-man band? Read more...The laughs are big even if the talent is small when you add in an impressionist who does everyone from Porky Pig to Gollum, a makeover artist, a model, and a genius who answers trick questions. Staging is simple and everyone gets their moment in the spotlight! On top of that, there’s flexibility in the number of finalists, and the cast can be almost all male or all female or any combination in between. In other words, this show is a real winner!